The Metropolitan Planning Commission is working to propose a new kind of zoning option for Knoxville and Knox County developers. MPC discussed "mixed use" zoning at its meeting Thursday, where residents came to listen to the commission's yearly zoning plan update. Brusseau said that right now businesses and living areas tend to be more separated, but this new zoning class could combine them. 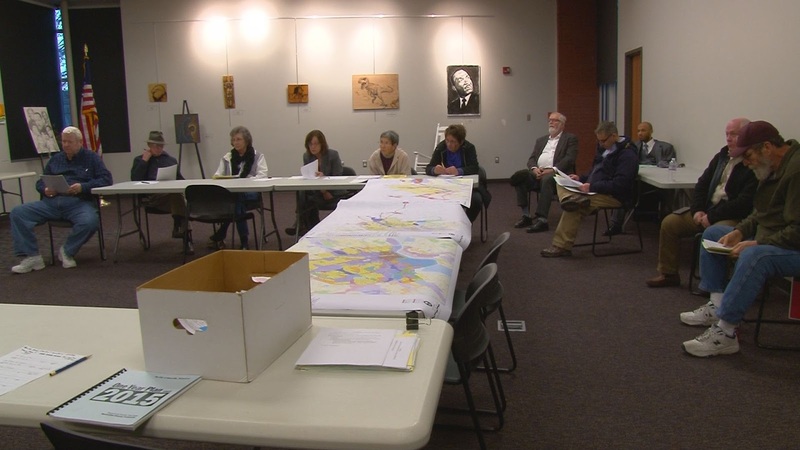 Those who attended the meeting expressed interest in the new potential planning options. “I think it's interesting," said Charlotte Davis, who regularly attends MPC meetings. "I was sitting there thinking there was a gentleman with MPC for years, Mike Carberry, and he has since retired. He was talking about this years ago, and at that time, unfortunately, there just wasn’t a lot of interest in pursuing. But now it’s coming to the forefront." MPC plans to have that on its agenda for consideration within the next two months. It's also encouraging residents to come to meetings so they can make decisions based on the community's desires.